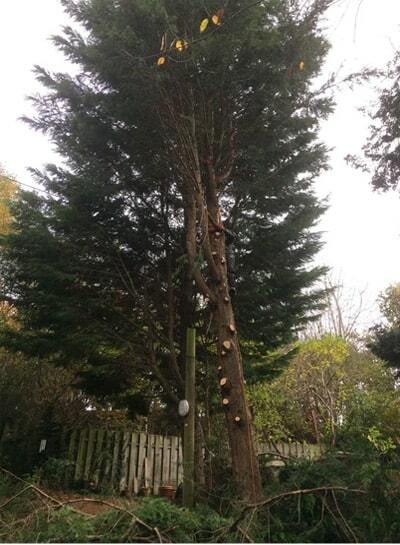 Contact us today for a free quotation on all your tree surgery needs. 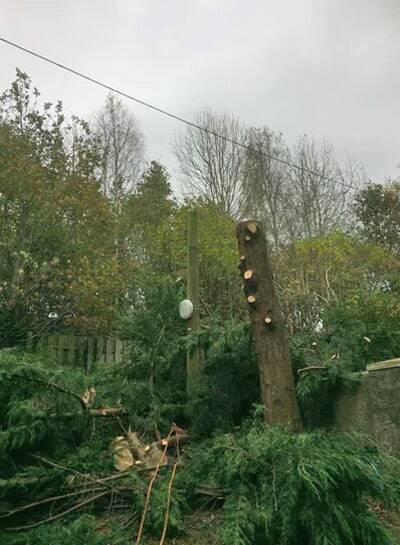 Our tree surgeons cover Lanark, Livingston, Carluke, Bathgate and the surrounding areas. If you do not see you area above or are not based in Central Scotland and would like to know if we still cover your area, please do not hesitate to contact us today.